In humanitarian settings, children are the most vulnerable group, with the highest risk of disease and mortality. They make up to 60 percent of all MSF patients, however, the humanitarian community is ill-equipped in addressing neonatal and children’s medical needs. Efforts must be made to deal with the most urgent global health threats to children, such as the fact that the majority of deaths in children under five occur in the neonatal period. Moreover there are important research gaps and topics such as neonatology, paediatric neurology, shock fluid therapy and palliative care are just a few examples of the large array of conditions where humanitarian paediatrics is lagging behind. You missed the event? The replay is available here. 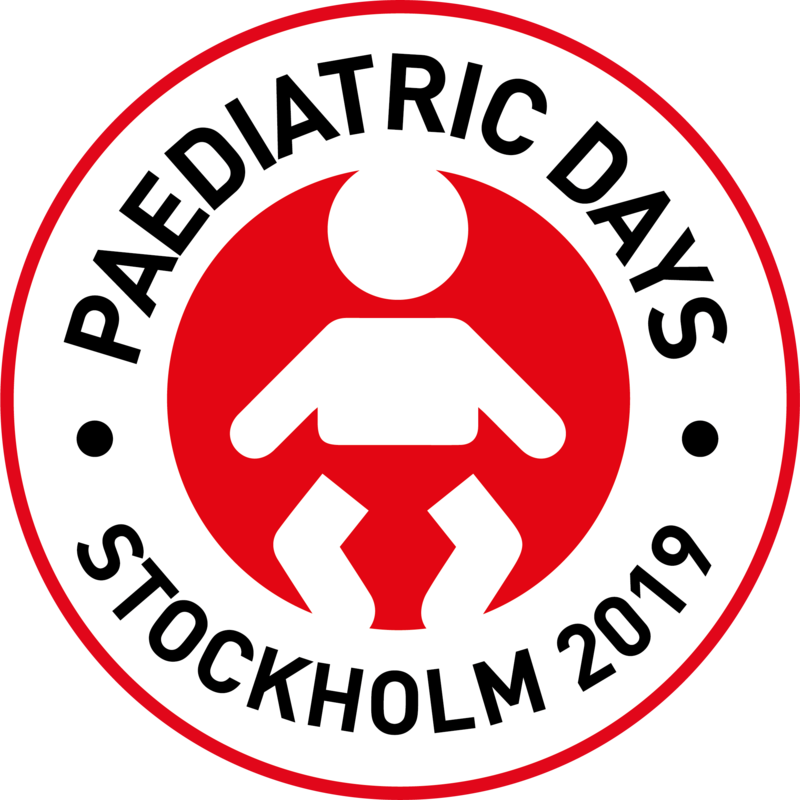 Click here to read more information about the last edition of the MSF Paediatric Days (Stockholm, April 5 and 6, 2019). Did you miss the MSF Paediatic Days in Dakar? You can now access contents here.